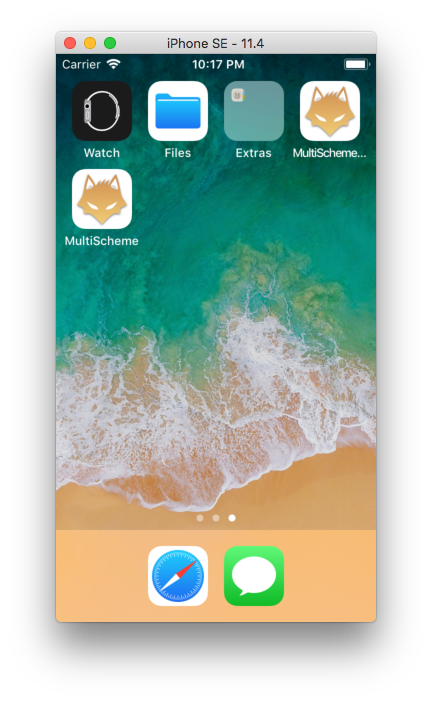 Sometimes when you are working on an iOS app that connects to server, there might be multiple server environment like development, staging and production. (God bless you if you only have one server which is the production 😅) These servers has different URL, say the development server URL is dev.example.com, and the production server URL is example.com . How do you separate these URL in your app? This post assume that you already knew what is URLSession. First, we will go to the Project Setting, select your current App Target, right-click and select "Duplicate". After clicking Duplicate, you will see another target has been created, with a "copy" at the end of its name. We can use this newly created target for development server environment. Let's double click it to rename the target name to "(AppName) Development". 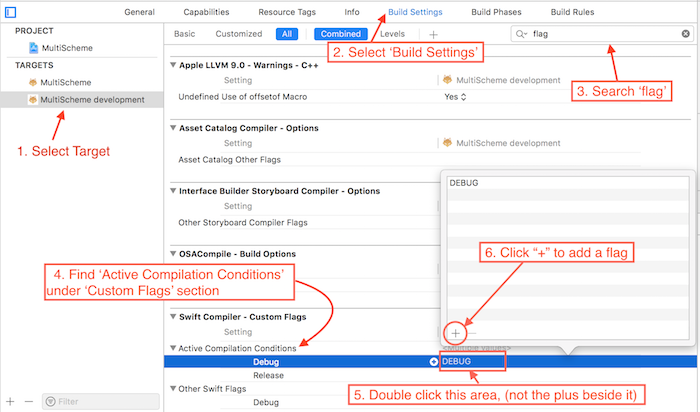 When you start a new iOS project, Xcode will create two build configuration, Debug and Release, Xcode will also add a "DEBUG" flag into the Debug build configuration by default. You can read more about this on Natasha The Robot blog. Put down your pitchfork if you have it in your hand, I know some developers oppose the idea of using preprocessor saying it is bad practice, I understand the concern that the code you see might not be the exact code that will be compiled due to preprocessing and such. 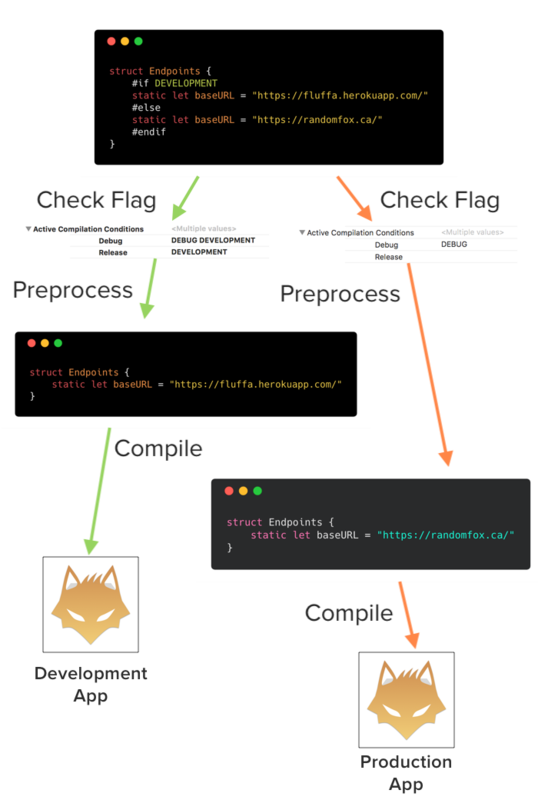 I have used this strategy and worked with other developers who use this strategy as well, it works well if you take care of its caveats 🤔.